The New York-based curator recruited design/development duo Johanna Lundberg and Nate van der Ende to make this image melting portfolio site. 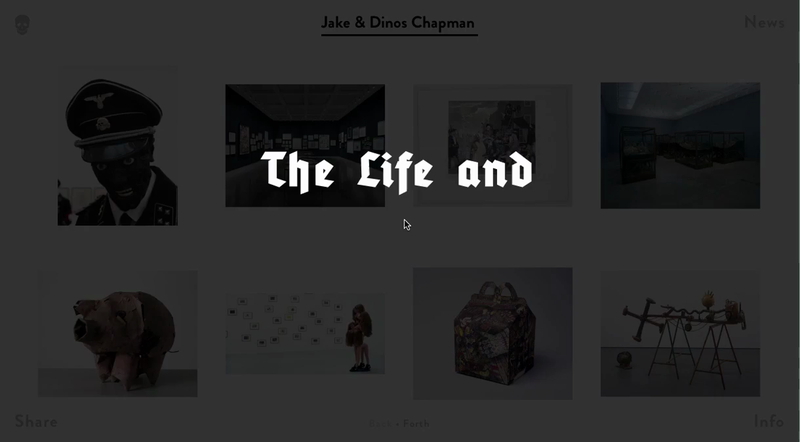 Touches of interesting interaction in this new site for the acclaimed British artists. Zoom thumbnail galleries and timeouts triggering page title displays make up some of them. We're loving that gothic display font as well. 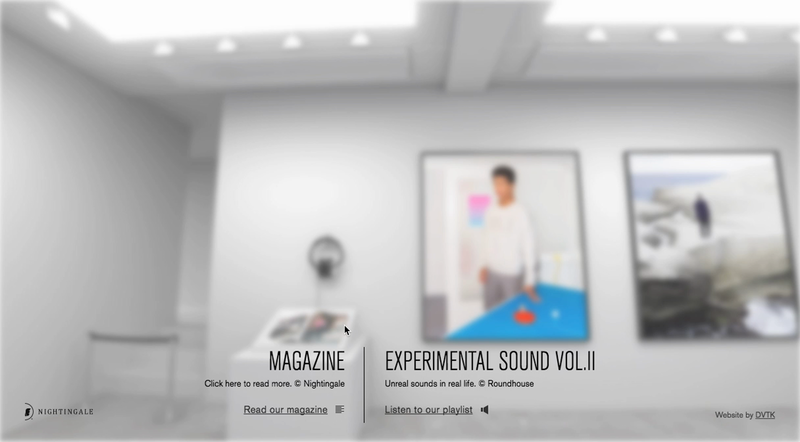 DVTK have produced another slick 3D art gallery experience in the browser; always an impressive feat. 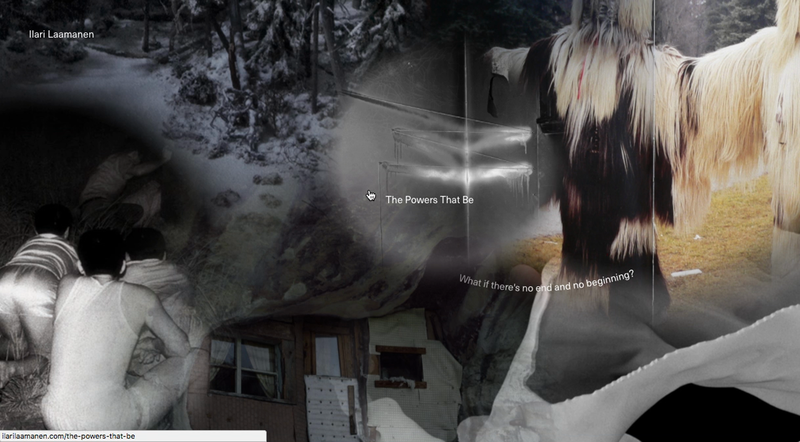 There have been a few great annual report sites popping out of our screens this last month, and Artsy make no exception. A simple but really smooth scrolling experience. 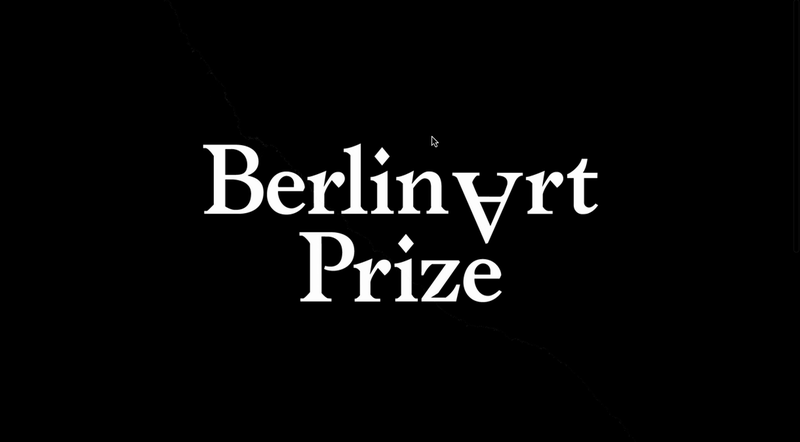 Love the tongue in cheek page tear mechanic on the Berlin Art Prize site. 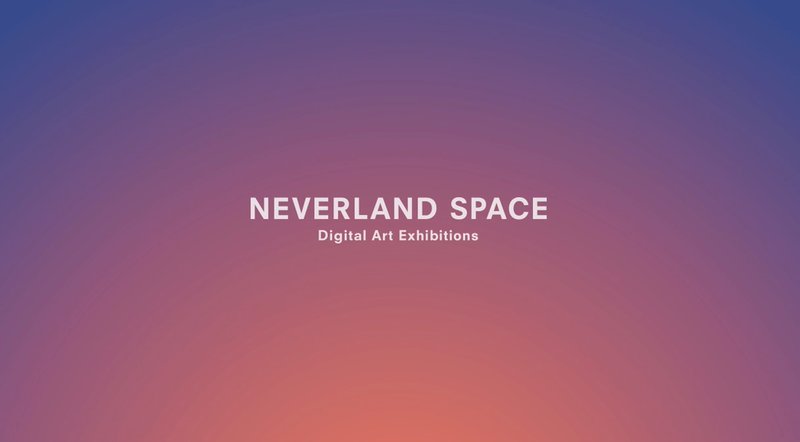 The considered pace of navigation through the exhibits on Neverland Space reflects the way you might meander around a physical exhibition.